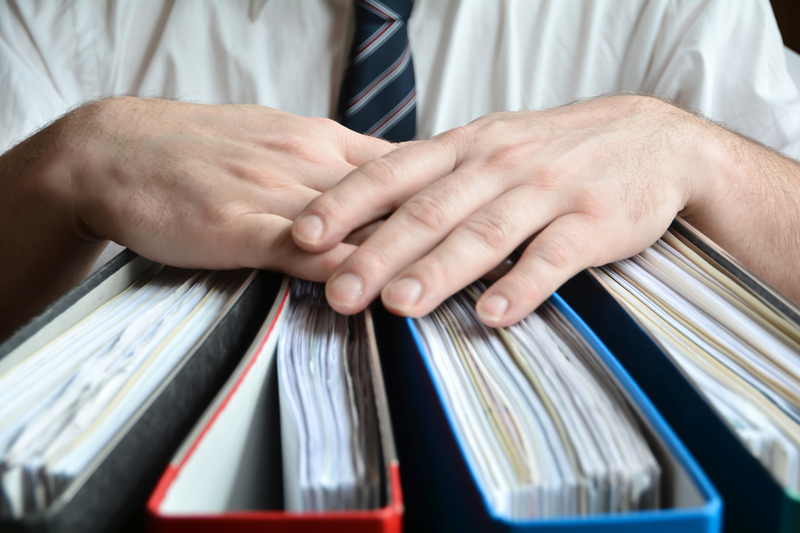 Your “Policies and Procedures” work hand in hand with your employment documents. They establish clear rules for conduct by all personnel who represent your company. They ensure that all employees conduct themselves legally and in accordance with your internal standards, and those mandated by law. These documents also establish a solid legal foundation and defense against unwarranted disputes and lawsuits. The policies and procedures enacted within your company should create a productive and compliant corporate culture. They are a primary ingredient in the strategy to preventing abuses by your employees and independent contractors. These critical documents provide guidance to employees and managers alike. They establish an “ideal” behavior and management code, while providing specific direction and oversight. 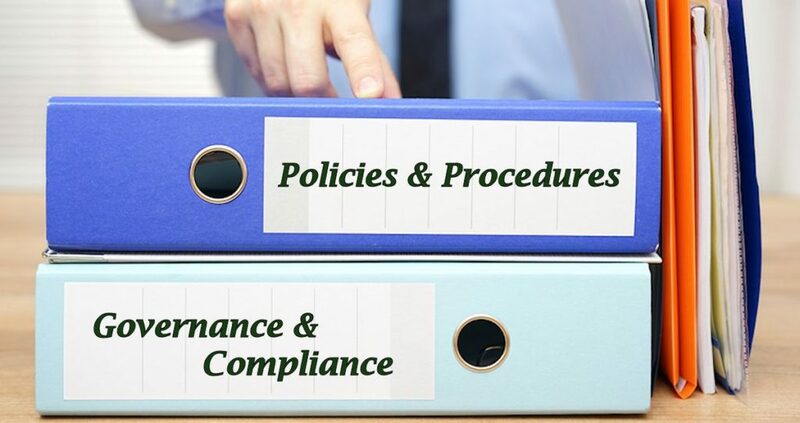 Policies and procedures establish documentation of violations and performance metrics at both an individual and company level. These important documents increase the consistency and efficiency with which your employees and contract workers are treated. Well crafted policies and procedures ensure fair treatment across your entire organization. From a legal perspective, a policy is a legal and enforceable written rule, behavior or principle that all members of your company must follow. A procedure lays out specific steps management and employees will take to implement or fulfill a policy. Develop the reasoning behind or need for the policy such as legislative requirements or legal regulations behind it. We work together to establish measurements and documentation to ensure fulfillment and compliance with all laws. You should ensure written acknowledgement by all employees and management personnel of any changes to policies and procedures. This ensures continued compliance and our ability to defend these policies in any dispute that might arise. What Areas Should be Covered by Policies and Procedures? We invite you to reach out to the “Lawyer for Employers” team to discuss your Policy and Procedures. Contact us, or call (619) 996-9960 for a free consultation. Learn about the importance of these critical documents and your legal obligations as an employer. Learn how our policies and procedures strategies help to reduce or eliminate the risk of employment related disputes or lawsuits.